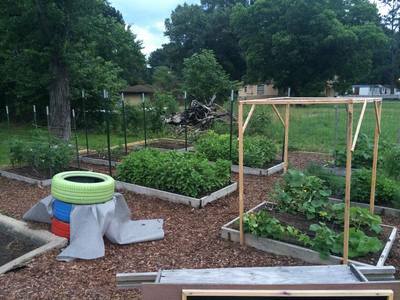 The CoHO Gardens represent an community driven initiative. 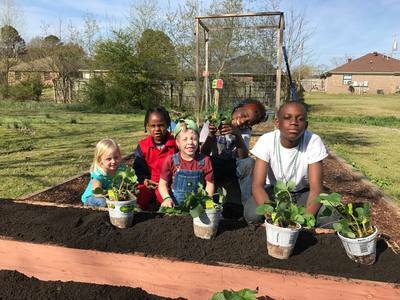 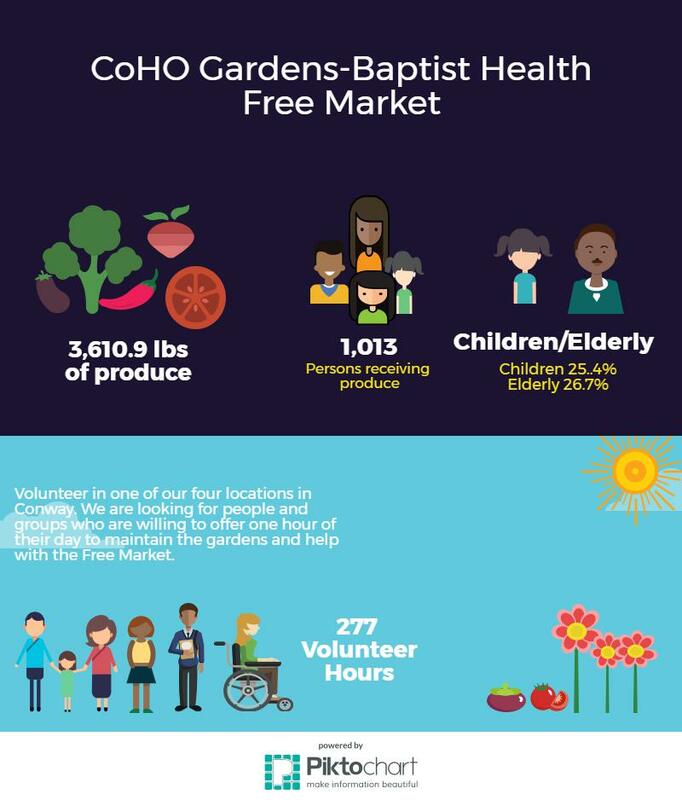 Originally envisioned by Brian King, the CoHO Gardens serve the food needs of individuals and residents within the CoHO Communities and the city of Conway. 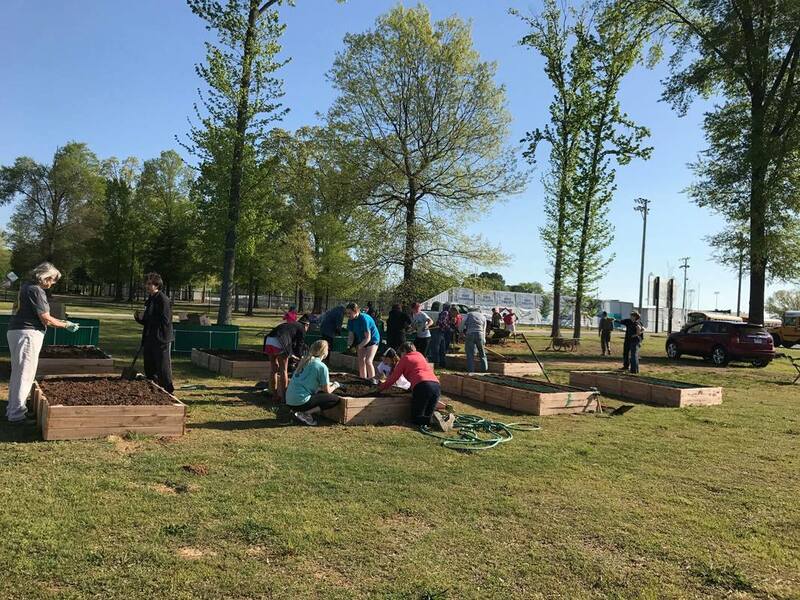 The CoHO Garden Club consists of local volunteers who assist with education, harvesting, and care of all gardens throughout Conway. 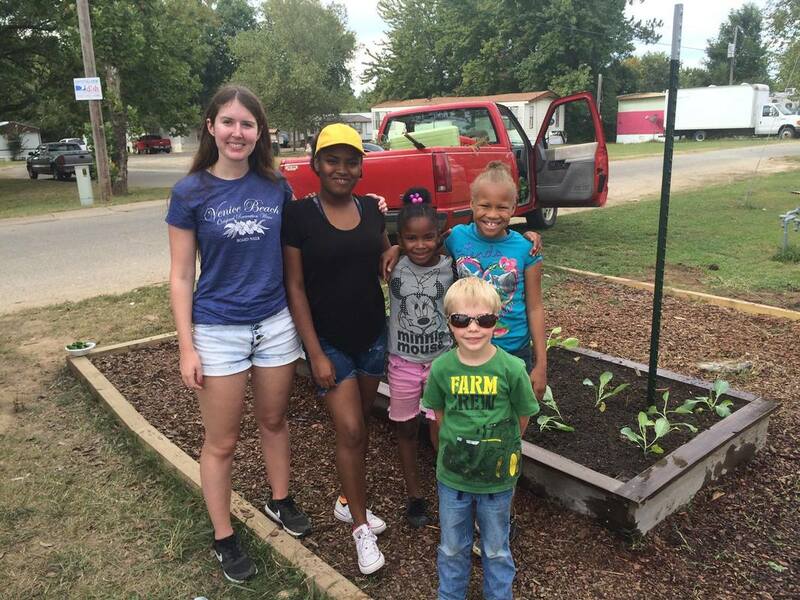 We are always looking for individuals and groups with a willingness to join the CoHO Garden Club.